Microsoft made this decision because people experiencing problems often reboot their computers to fix them, so it makes some sense. 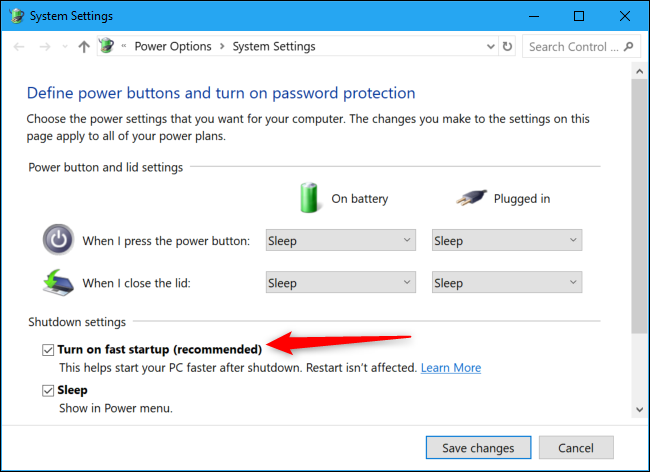 On the other hand, it’s counterintuitive that the “Restart” option performs a more complete shut down than the “Shut Down” option. But that’s how it works!